The PRCA SEA NextGen group will be a regional group providing events, information, support and advice to practising PR and communications professionals from Graduate level up to Account Director. 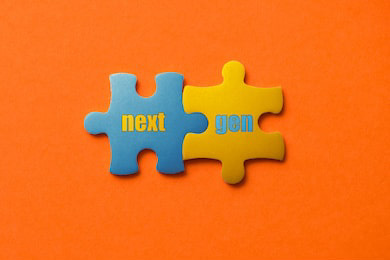 The NextGen group will be dedicated to supporting those just starting out or those that have been practising for years, whilst equipping practitioners with all the tools you need to progress your career. It will also offer the opportunity for you to learn from the best in the industry. This position is available to individuals from Graduate level up to Account Director so if you want an opportunity to raise your profile and make a difference in the industry, apply now. For more information, please contact Tara Munis.